Owning a business is arguably one of the most demanding jobs that there is and in order to continuously improve, owners are required to work hard every single day. Whether you’re thinking about setting up your own company or are already established in your market, here’s some mistakes that you should avoid making. 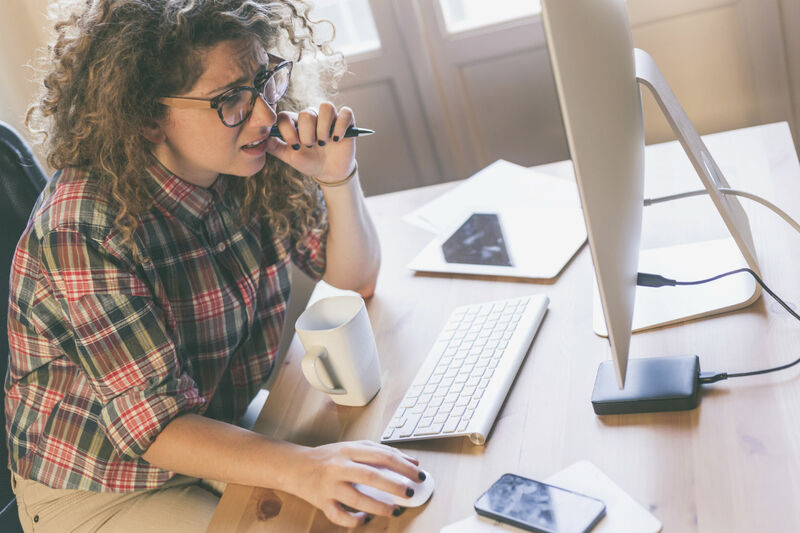 Many business owners feel protective over the company that they’ve worked so hard to build, which is completely understandable – however, it can lead to burn out. If you own a business and are opening up in the morning, staying late to close at night, managing the accounts, doing the marketing and greeting customers, it’s time to let something go. Delegation is key to not only your businesses success, but your own health. Find a set of trustworthy employees and put them in charge, if you choose the right people you’ll feel confident that they can run things successfully on your behalf. You could also hire other companies to do the things that you don’t have time for, many people use accountants and marketing agencies. With your extra time, you’ll be able to think about how you can grow and improve your business, rather than getting bogged down with everything else. Marketing and advertising are great ways to get your brand noticed and draw in new customers. However, in today’s digital age, there’s so many channels available to owners it sometimes gets a little confusing. Take the time to get to know which marketing platforms will be best for your business, rather than just sticking to the most obvious. If you sell online, you need your website to be especially prominent and you need to attract customers that are using mobile, tablet and laptop devices. Facebook is also a great way to increase engagement with your brand, you can set up a free business page, and if you want to, you can pay for advertising too. Other great tools are Pay Per Click (PPC) where you pay to appear in the Google search bar and Search Engine Optimization (SEO) where you create intriguing content to optimise the chances of people finding you online. Although marketing can be costly, you don’t need to spend a bomb to reach potential customers. There’s so many clever ways to market, and by setting up a few different campaigns you’ll notice that your business starts to increase in popularity. Although it’s really important to focus on attracting new people to your business and raise brand awareness, you should never neglect your existing customers. Customer service is vital if you want your business to succeed, without this you will get a bad name and people won’t be coming back. If you notice that someone buys off you or comes into your business a lot, offer them a small token to show that you appreciate their custom. Something like this might seem small to you, but it will make them feel valued and they’ll remain loyal. It’s also a great way of getting people to talk, word of mouth can be a very powerful tool to get new people to discover your business. You should also take all of your customer feedback on board, whether that’s good or bad. Whilst it can be hard to hear criticism, it can give you a true and important insight into how you can improve your business. Your customers are the people you’re trying to impress, so if they spot a flaw, correct it so that others don’t experience the same thing. You might be the brains behind your business but that doesn’t mean you know everything. Your staff will see things in a completely different way to you, meaning they’ll have different ideas and insights. You should make sure that your employees feel comfortable coming to you with any thoughts that they have, they might offer something which you’ve never considered before. Another great thing to do is holding monthly meetings and choosing different members of staff to attend each time. This is great because you can have an open discussion about things that are coming up, any new ideas that people have and it’s a really good way to get different teams and departments together and bonding. If you have any ideas yourself, it’s also a great opportunity to see what your staff think about them, and give them the chance to offer their opinions. It’s important to keep your employees in the loop regarding any changes that are happening to the business, it will make them trust you and feel valued. Whilst it can be challenging to run a business, if you don’t make the mistakes listed above, you’ll continue to grow, thrive and prosper.